monetize on their YouTube channel. Sprint into a high-speed adventure with your chosen hero on a quest to save Asgard! Use speedy reflexes to avoid hazards and grab awesome power-ups. Time epic attacks against gruesome mythological foes in high-speed running battles. Jump, slide, turn, and even fly across the stunning fantasy landscape in your quest to stand proud among the gods of Asgard! ​• Choose your hero from a roster of fantastic champions. • Equip an array of weapons and armor offering special abilities and bonuses! • The uniquely rotating world is as dangerous as it is stunningly beautiful! • Go berserk and let nothing stand in your way. • Unlock new characters and elite weapons to unleash your wrath upon the enemies of Asgard. • Defeat enemies including powerful warlocks, skeleton warriors and exploding zombies! • Escape hazards such as traps, ruins, and even falling meteors! 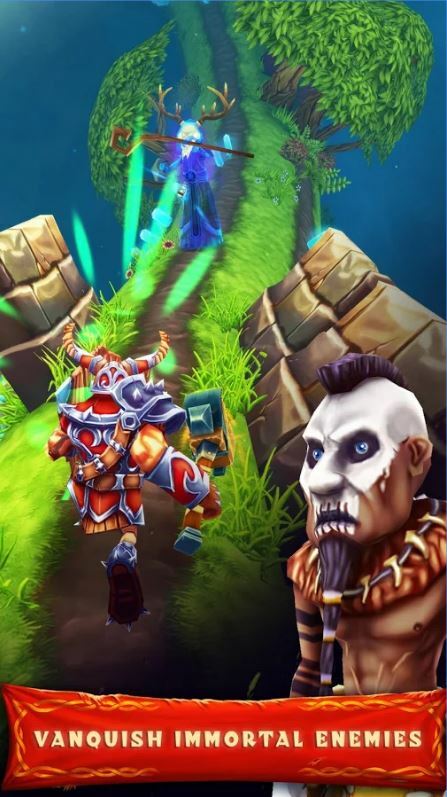 • Invite your friends to join the fight against the hordes of Helheim and challenge them for fame and glory. Adventure of a brave guy Bobi whose girlfriend Lola gets kidnapped by aliens. Now, Bobi is on a daring space rescue mission to save her. Tap the screen to pop evil balloons before they get a chance to bring you down... and believe us, they will try to get you down really hard. React quickly, but be careful -- popping the wrong balloon can make your life harder. 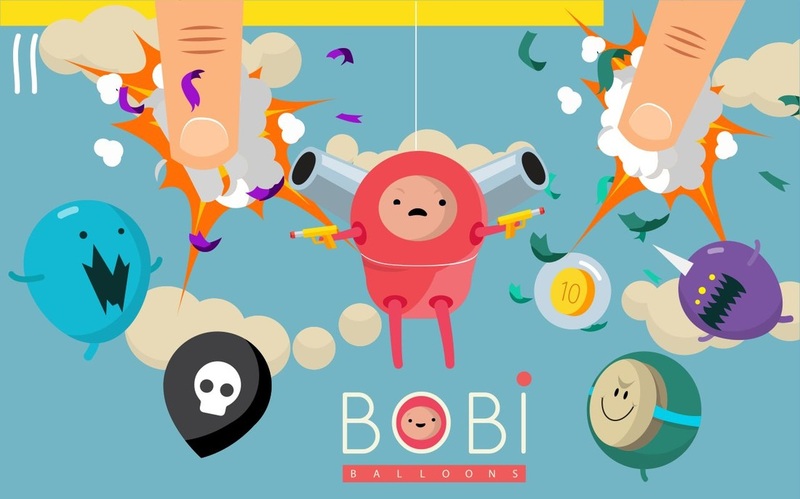 Action gets more and more intense, and you need to do your best to save Bobi's girlfriend Lola! Don't give up! • Classic shooter game with great graphics. • Think fast and act fast! Test your skills and your reflexes to their limit! • Collect coins and unlock special weapons and suits. ​• Various enemies and bonuses. Tired of repetitive, complicated, boring RPG games? Get ready for a brand new mind blowing RPG! No need for network! Unique gaming! And no need to spend money! Search and collect the hidden artifacts and kill the legion of dragon in order to dispel the curse. Save the world from alien zombies! From aspiring amateur boxers, mundane office workers to popcorn sellers, lead your team to defeat Dr. Eniac and save the earth! The game pits two teams with a mission to destroy the base of the other side. Everyone can help with different powers and different categories heroes to complete missions. Choose your characters strategically to achieve a successful composition. Collaboration with a comic artist from Korea to come up with characters and overall design. He has worked on many animation films. It is hard to find a game quite as addicting as this. Emperor’s Dice combines the board game action of Monopoly/Blue Marble with the strategy of Three Kingdoms. Instead of upgrading houses, you upgrade your forces. Opposing players fight your heroes instead of buying your property, and when you pass go on this game, be prepared for another fight. The quick tutorial will have you playing like a pro in no time, and that’s a good thing. No kingdom will go down without a fight. Best weekly flash game on Kongregate. This is the perfect clicker. So much content and leveling which is perfect for a successful game in this genre . Lots of upgrades and extras to keep you playing for a while. As heroes level up, each hero gets a unique combination of powerful DMG and gold boosts. Your choice will greatly impact your ability to defeat the legendary dragon. Want to see your game here? Enter your information below and we will get back to you within 24 hours.